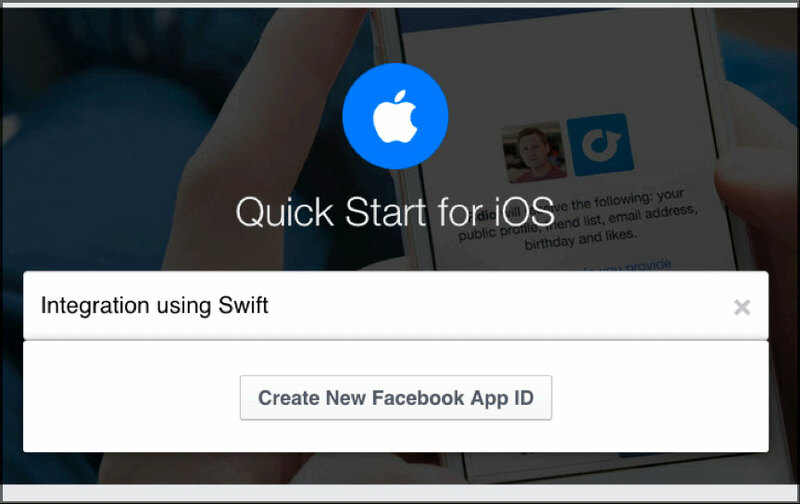 The main objective of this post is to learn Facebook Integration in Swift 2. Login into Facebook directly through the application. Logout from Facebook directly through the application. 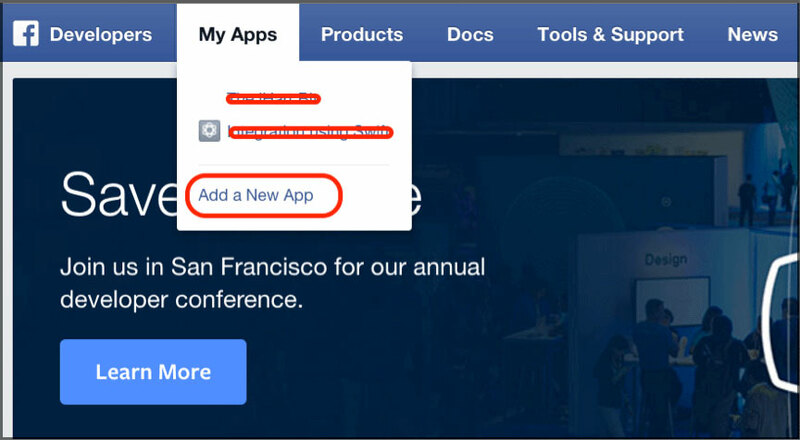 Facebook API gives you access to following features when you want to integrate Facebook in your iOS Application. Provides interface and programmatic access to read / write data to Facebook. Identify Facebook applications and user using Facebook API key. Read user profile First of all, we’ll need to do login into Facebook. Once login has been successful, Facebook API will provide token which is useful to fetch further data from Facebook. In General, you can also provide direct login to Facebook through your iOS application with the help of this tutorial. I would be creating "Swift Facebook Integration" Xcode project for this demo. Go to Facebook Developers page. Log In into your Facebook Account. To create new Facebook app, click on "Add a New App" button. 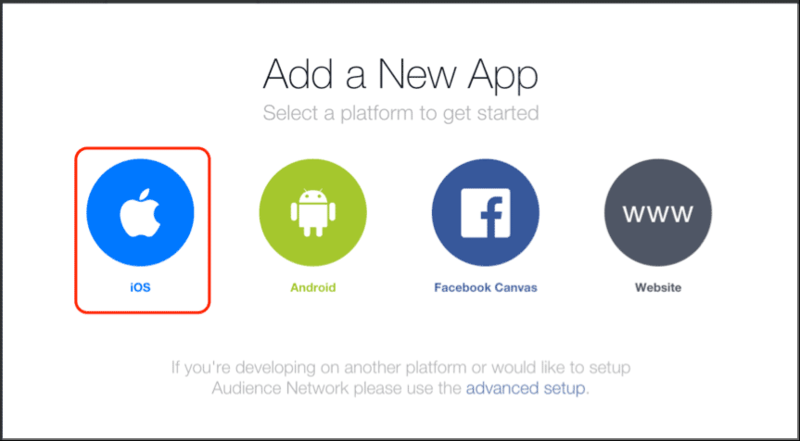 Give appropriate name of the App and click on "Create New Facebook App ID". Choose your Category and click on "Create App". 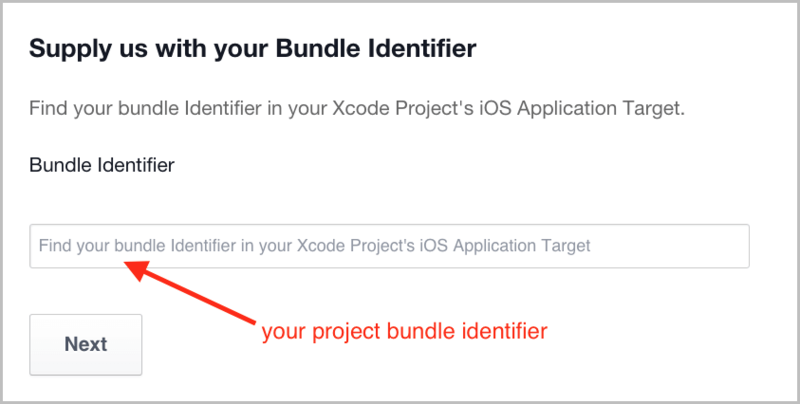 Scroll to bottom and set your project’s bundle identifier and click on next. Now, go to your App Dashboard. It contains information regarding "App ID, API version" and "App Secret" that is used further in demo example. There are various versions available of Facebook SDK. Here, I would be using Facebook SDK version 4.8.0 for this demo. Select FBSDKLoginKit.framework and FBSDKCoreKit.framework from the directory you just download. Make sure "Copy items if needed is checked". Here we must set returning URL or redirect URL to info.plist file. It is used to redirect from Facebook app to our demo example once user is successfully logged in. I would be setting numbers of fields in info.plist. Right click on info.plist file. Select "Open As" and click on "Source Code". Place the code between <dict> & </dict> with the following. Replace "YOUR FB APP ID with FB" prefix in key "CFBundleURLSchemes". Replace "YOUR FB APP ID" in key "FacebookAppID". Replace "YOUR FB DISPLAY" Name in key "FacebookDisplayName". 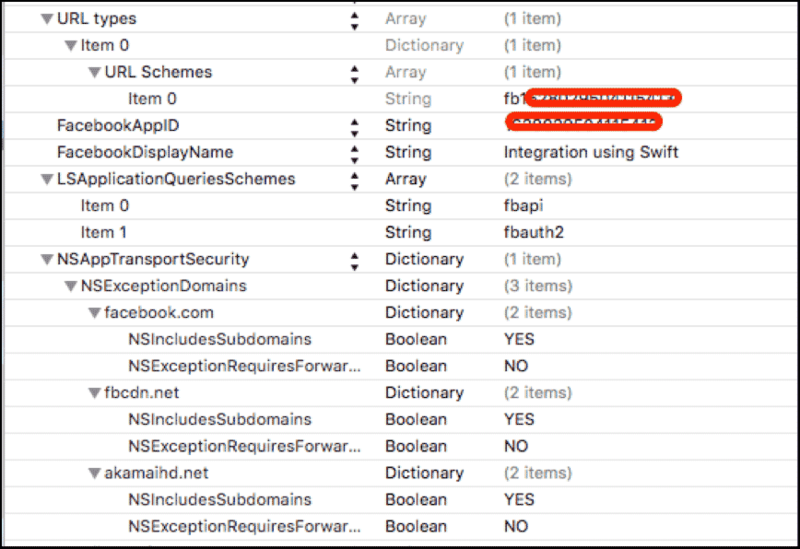 Add FBIntegrationWithSwift-Bridging-Header (Objective C to Swift Wrapper). If you have no idea about "How to add bridging header?" refer the following blog. To configure Facebook with your application, write the following line of code in didFinishLaunchingWithOptions. I would be using following line of code in applicationWillTerminate to sign-out from Facebook once user terminate the application. 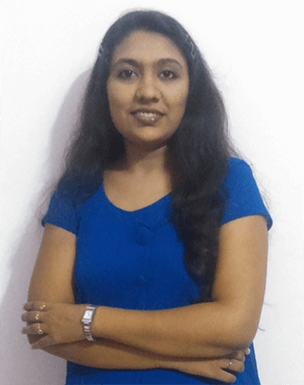 Add method openURL, it is used to control flow once user successfully logged in through Facebook and returning back to demo application. Set "FBSDKLoginButton" as a custom class of UIButton. Create control outlet in your ViewController.swift file. Configure Facebook in ViewController.swift file as following. To handle successful login and logout, Facebook SDK provides delegate method for FBSDKLoginButton. Now, There are 2 methods of FBSDKLoginButtonDelegate. Once user is logged in successfully, I would be getting data of user profile in delegate methods of FBSDK. let strFirstName: String = (result.objectForKey("first_name") as? String)! let strLastName: String = (result.objectForKey("last_name") as? String)! let strPictureURL: String = (result.objectForKey("picture")?.objectForKey("data")?.objectForKey("url") as? String)! 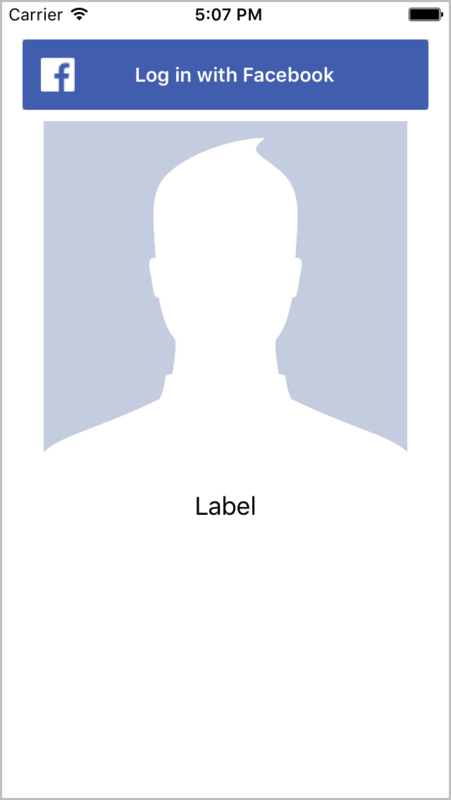 self.lblName.text = "Welcome, \(strFirstName) \(strLastName)"
When user click on "Logout Button", application will sign out user from Facebook through following delegate method. Now click on "Log in with Facebook" button Enter your Facebook credential and Allow permission for this application. 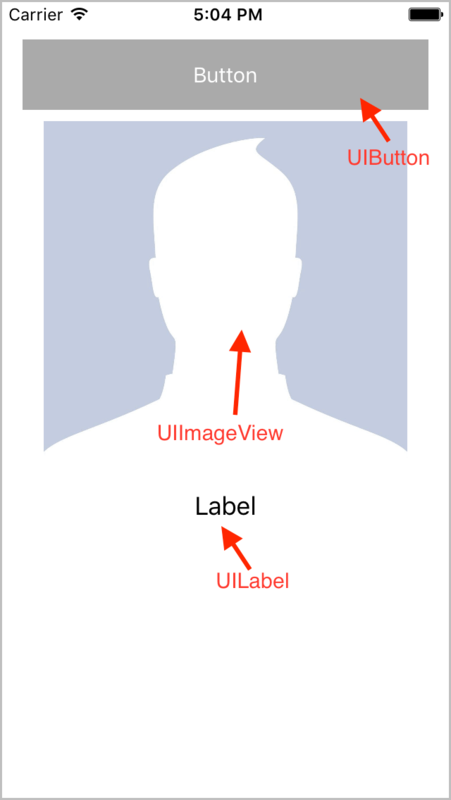 I hope you will find this post very useful while working with Facebook integration in Swift 2. 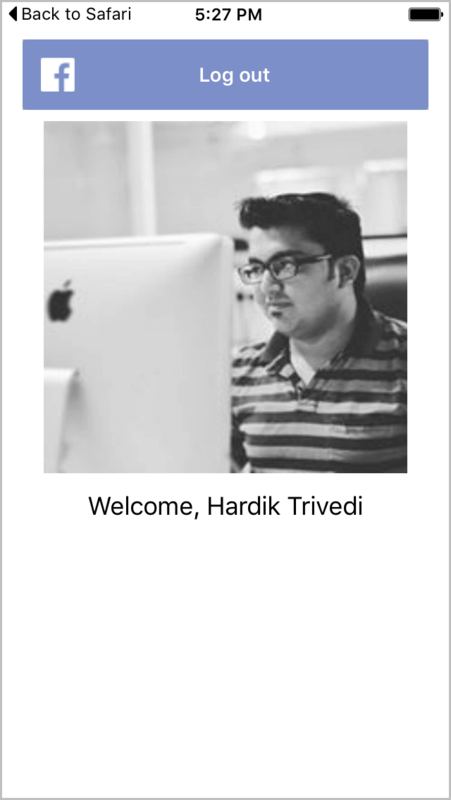 Let me know in comment if you have any questions regarding in Swift. I will reply you ASAP.